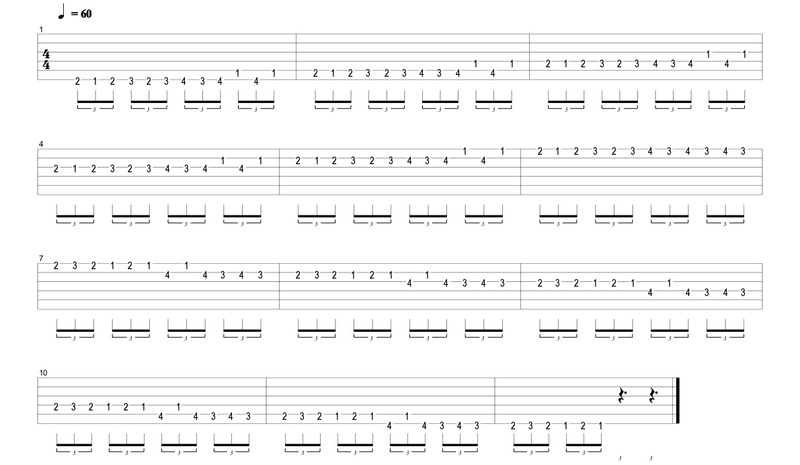 This lesson is designed to help you in various areas of your guitar playing. First of all, it will develop the synchronization of both your hands. Secondly, it focuses on picking hand, accuracy, and technique through the use of different rhythmic groupings, such as triplets and sixteenth notes. Third, by playing the exact same sequence exercise with these groupings, you train your picking hand to learn phrasing that might otherwise feel unnatural or awkward. As always, start these exercises slowly to ensure that the notes are played cleanly and evenly and to enable you to develop the correct muscle memory. Be sure to use a metronome. These are just a couple of examples of how to develop your picking technique. 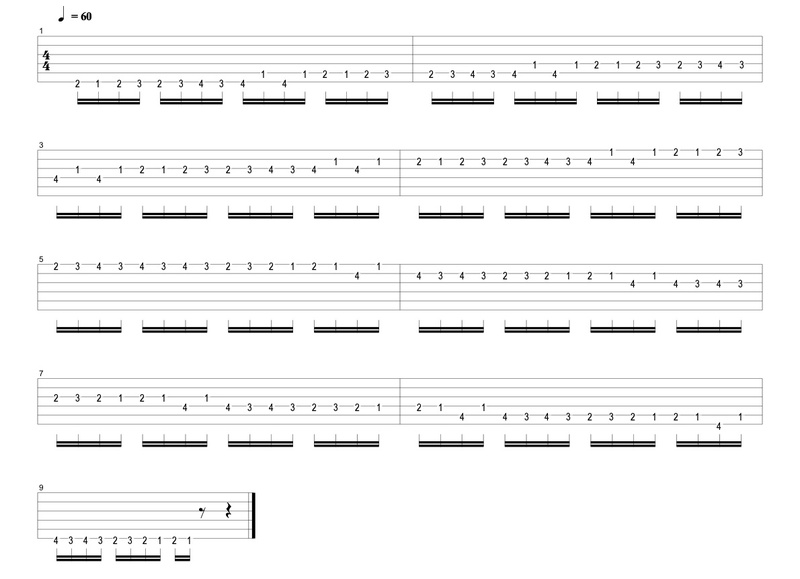 I, personally, will practice these sequences in groups of five and seven as well, being sure to accent the first note of each grouping on the click. I hope these have helped and inspired.